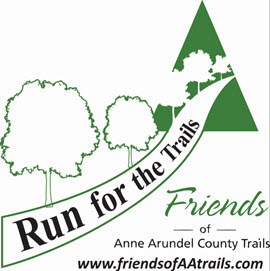 The Friends of Anne Arundel County Trails are partnering with Anne Arundel County Department of Recreation and Parks for a 10 mile course is taking place on the BWI Trail around the BWI airport. Our mission is to generate funds to continue to support the beautification projects on the trails throughout Anne Arundel County. This year’s focus is on refurbishing the water pond at Hatton Regester Green in Severna Park along the B&A Trail.